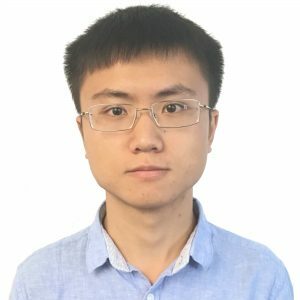 I am a Ph.D. student in the Department of Computer Science, Georgetown University. I am a member of InfoSense group. My advisor is Prof. Grace Hui Yang. My research interests include Information Retrieval (IR) and Reinforcement Learning. I won the ICTIR Best Student Paper Award. Before this, I got my Bachelor degree in Computer Science and Technology from Beihang University, China. Currently, I focus on deep learning in IR, especially dynamic search with reinforcement learning. I have also worked on IR evaluation. Student Organizer of TREC 2017 Dynamic Domain track. Sept 2016 ~ Now, Ph.D. in Computer Science, Georgetown University, Washington, DC, USA. Sept 2012 ~ June 2016, B.Eng in Computer Science and Technology, Beihang University, Beijing, China.